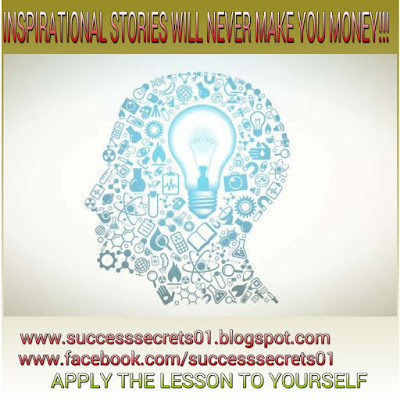 SUCCESS SECRETS WISHES YOU MORE SUCCESS IN ALL YOU DO! Today's weekly booster is very familiar yet it is very powerful. It behooves you to understand the underlying truth behind this simple statement. 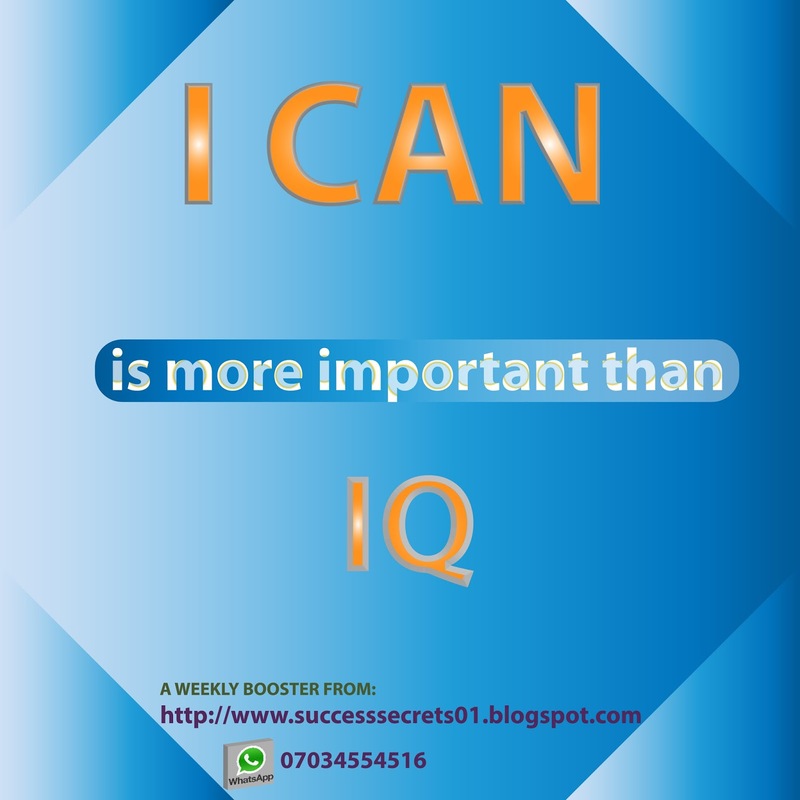 Your IQ is not a limitation imposed on your achievements. The truth is that your IQ can be developed and improved. No one has a poor IQ just an undeveloped or underdeveloped IQ. It is also important to remember that beyond IQ, there are other measures of intelligence like EQ (emotional intelligence) as well as social intelligence. If we want to stretch this further, we can even begin to talk about things like musical intelligence(examples include those possessed by musical artistes), artistic intelligence(artists), etc. WEEKLY ENERGIZER: DREAM THINGS VRS SEE THINGS?